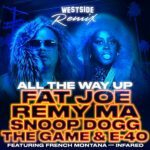 Remy Ma, Fat Joe & French Montana Performs "All The Way Up". 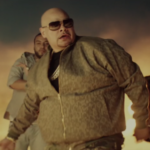 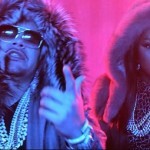 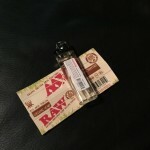 New Video: Fat Joe & Remy Ma ft. French Montana “All The Way Up”. 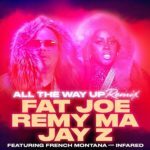 New Music: Fat Joe and Remy Ma Ft. Jay Z “All The Way Up” (Update). 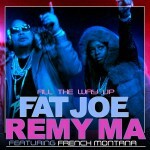 New Music: Fat Joe & Remy Ma Ft. French Montana.